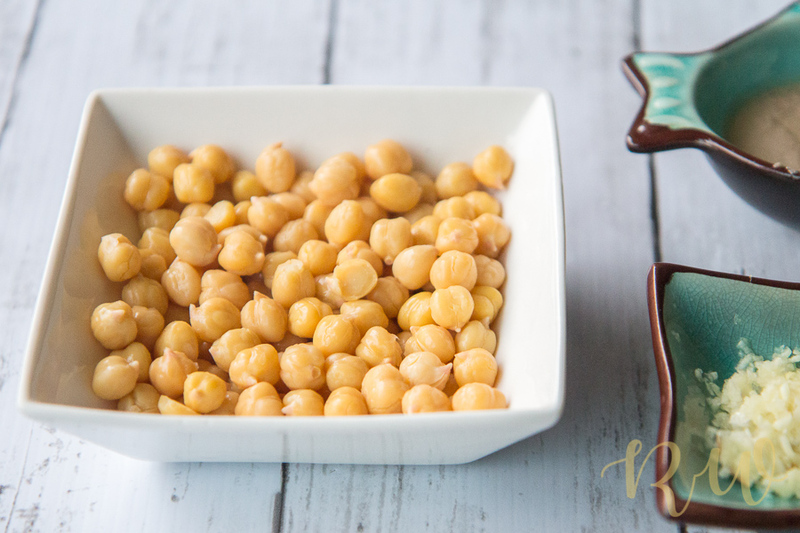 My love for Hummus will only grow and grow…because not only it is one of the fastest and easiest way to calm down those hunger pangs, it is also a yummy protein packed snack! I mean, yummy and healthy at the same time – who said that combination never exists?! It’s time to kiss those store-bought hummus goodbye, and make your own in less than 10 minutes! First pinch out the thin transparent skins of the boiled chickpeas. It makes a huge difference in the texture of the hummus – this is a pro-tip given by a wonderful chef friend. I agree it is not the most pleasurable task to do especially if you have a big bowl of chickpeas to separate. But trust me, the few extra minutes spent in doing so, will definitely give you the creamiest and most buttery hummus ever! 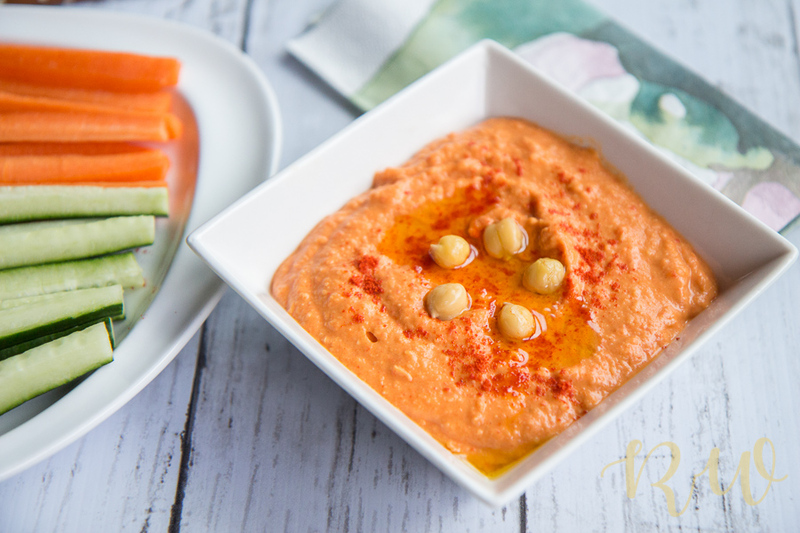 Adding a roasted bell pepper adds the sweetness and smokiness to the hummus. 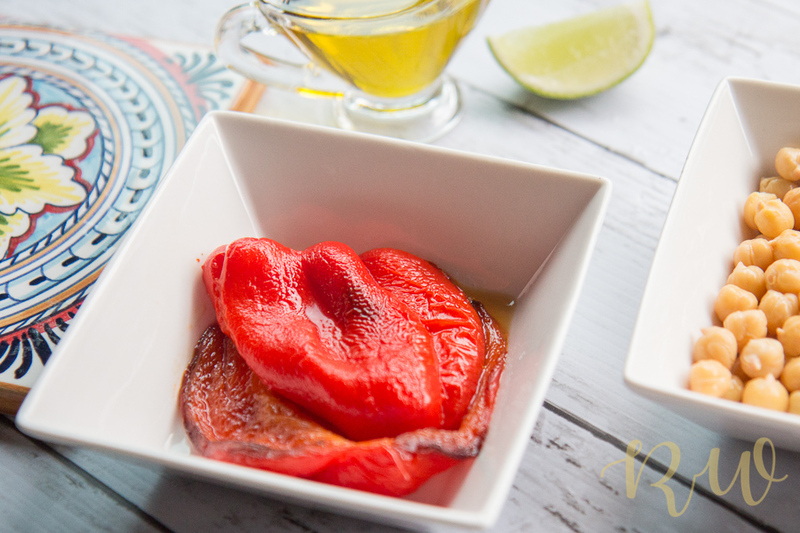 The simple version without the bell pepper is also great! 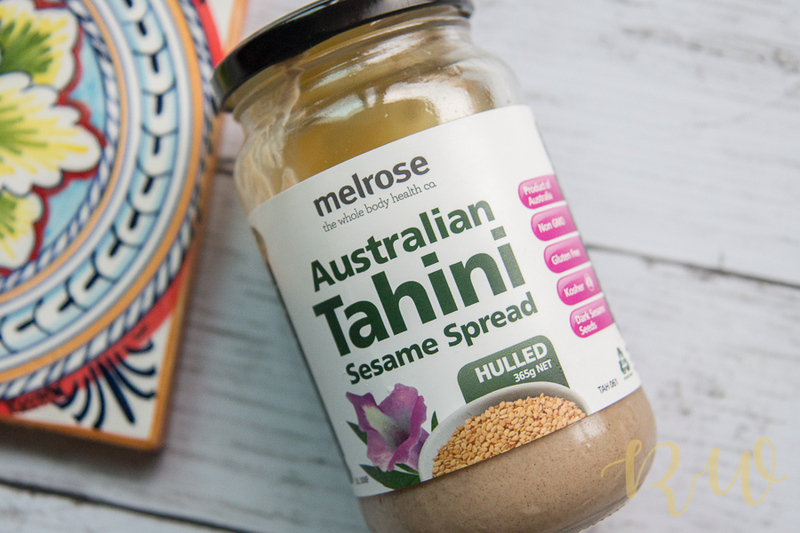 Tahini Paste (Sesame seed paste) – this is something which is definitely needed to make hummus, hummus. It lends a raw and distinct taste to the dip. All you need to do now is take out that blender and blend all of the ingredients into a smooth consistency. Traditionally olive oil is added only after blending and before serving, but i like to add in during the mixing, since it makes it softer and juicier in consistency. Also the chickpea broth can be added, if needed for thinning the hummus. 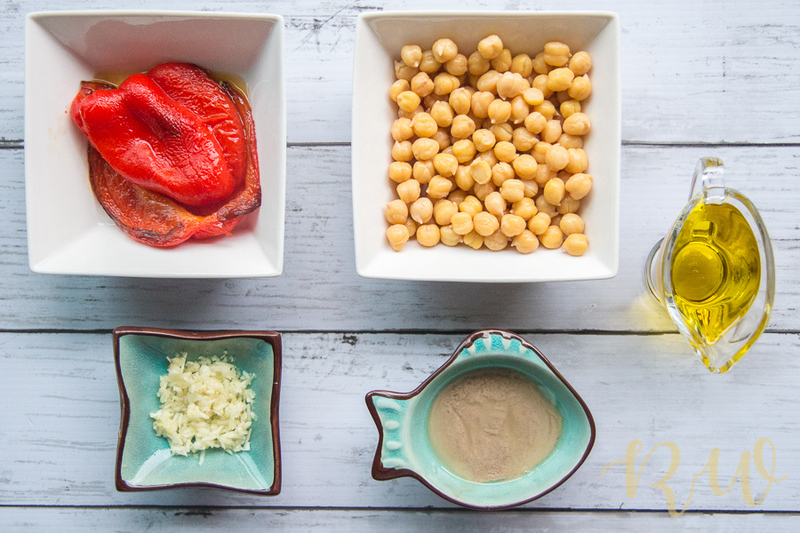 Hummus varies from household to household – so experiment with the ingredients, the quantities and make it your very own! 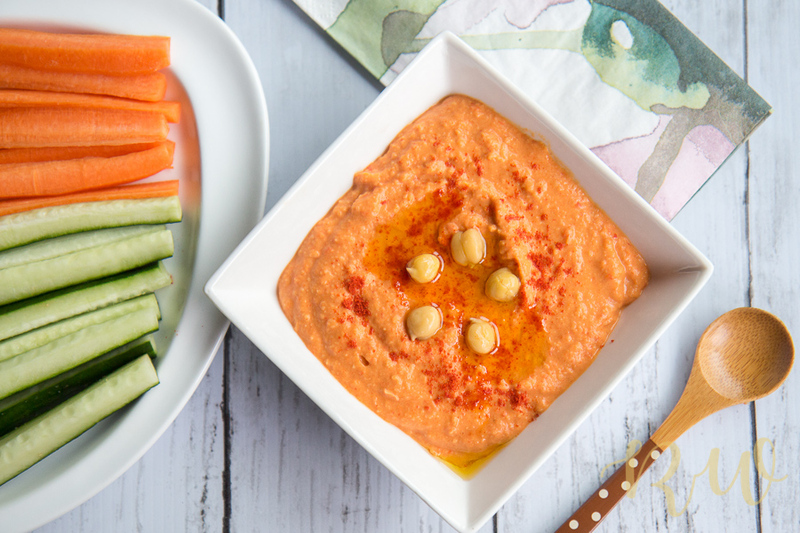 Hummus can be relished with breads, crudités, tortilla chips, basically anything…A perfect party dish and a fun snack for all! Hope you enjoyed the recipe, let me know your favourite comfort food in the comments below. 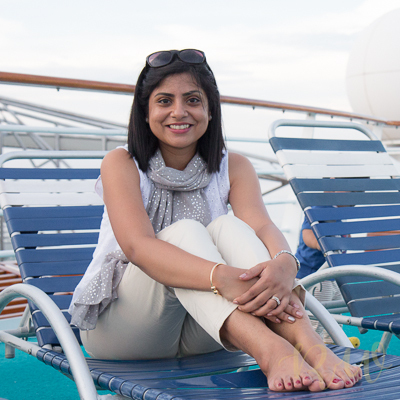 Next Post Birthday Party Planning- Few tips to make it easier! Looks yummy and healthy! Rhea let me know an alternate to the Tahini paste. Wow that looks so yummy! I love easy to follow recipes. And you pictures are gorgeous! I wish I had seen it before my Mother’s Day brunch party, I would have totally used this recipe. I love hummus but never tried making it at home i am going to try your recipe looks too yummy. Thanks Anisha, do tell me once you make it. That’s is one awesome recipe which has come on top of my ” must try ” list. It definitely needs to be tried out. Thanks Vidhi, do tell me once you make it. You make Hummus at home look like so simple. Bookmarking the recipe for reference. Never tried making hummus at home before. I love cooking but the Mediterranean is still on my to-do list. Have to try. Please do, and do let me know how it goes ! This looks yummy and delicious!! Will have to try out this recipe!! I never tried adding Tahini paste.